The OECD’s Development Assistance Committee (DAC) conducts periodic reviews of the individual development co-operation efforts of DAC members. The policies and programmes of each member are critically examined approximately once every five years. DAC peer reviews assess the performance of a given member, not just that of its development co-operation agency, and examine both policy and implementation. They take an integrated, system-wide perspective on the development co-operation and humanitarian assistance activities of the member under review. 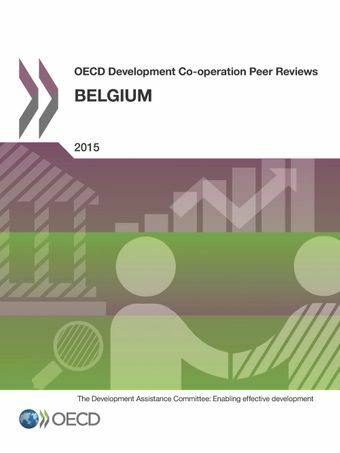 Since the 2010 peer review, Belgium has reinforced the leadership and management of its institutional system for development co-operation, making it more strategic and taking steps towards delivering more co-ordinated and high quality development co-operation.